The people over at Hot Kid were nice enough to send me a few boxes of their toddler product to try out. I of course jumped at the chance as Evie has a tendency of eating us out of house and home! 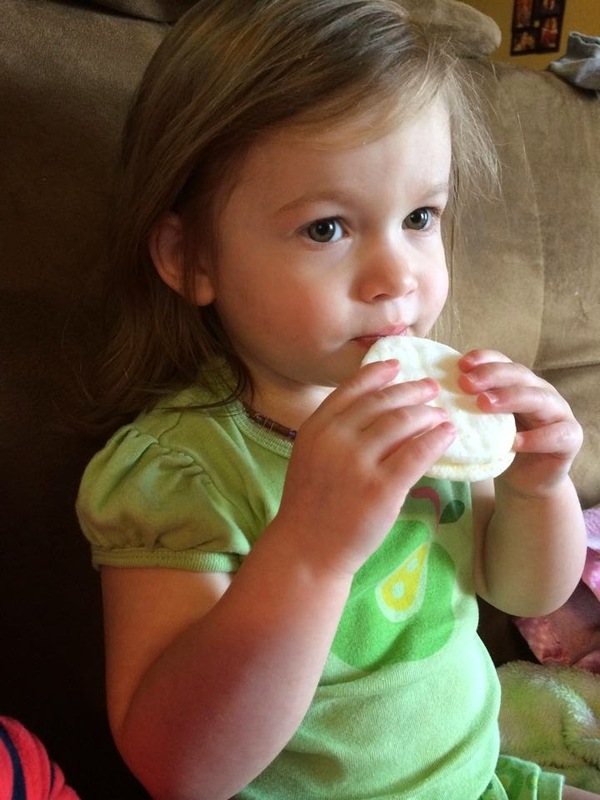 When Evie was small we used to give her the original mmm-mm crackers as a little snack and she loved them. I don't know how much they actually filled her as they kind of melt into nothingness, but they kept her happy and busy! So of course we were game to try the toddler form. These seem a bit more substantial than the originals, and have more structure. They don't melt like the ones designed for babies, but instead have to be chewed. 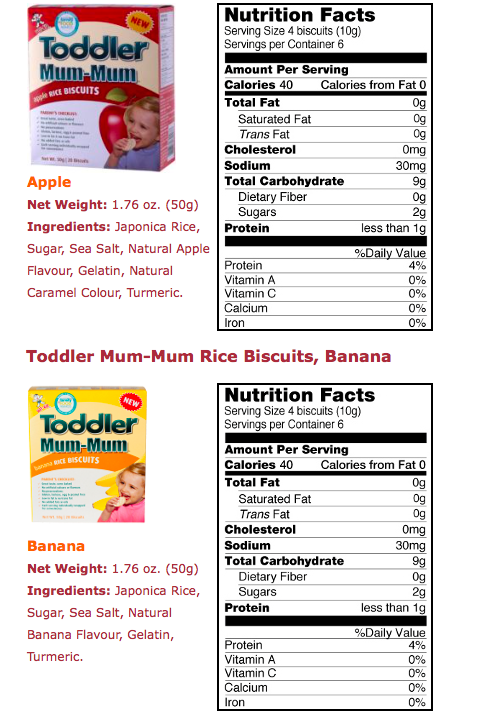 Where the baby ones come in vegetable flavours, toddlers get and upgrade to fruit! We have been trying the banana, strawberry and apple flavours. She hasn't shown a distinct preference for any of them, so they must all be good! When I am shopping for her food (and ours on a good day) I really place an importance on the ingredients. Mum-Mums pass my test as there are no mystery or chemical ingredients in them. In fact the ingredients list is reassuringly short, no need to get over-complicated! They are packaged two to a package. This makes them super convenient, but is sadly a lot of waste. They are handy to pop into your bag, but make sure to do so gently as they have a tendency to break and leave crumbles behind. If they do open carefully or you may have a bit of a mess on your hands. Overall, I would for sure buy them again. Evie likes them which is the most important part. They are also an easy, simple snack that I can give her at a moments notice. They are especially handy for travel. Baby names are driving me crazy!